At Pisamonas you will be able to buy these lovely menorcan sandals, they look gorgeous on mum's and daughter's feet. 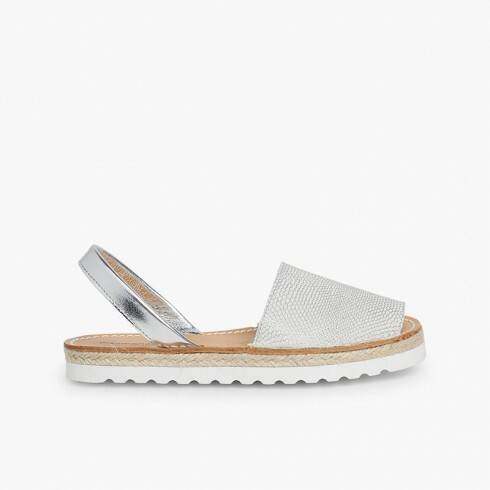 Also known as avarcas sandals or menorcan sandals , the popular avarcas menorcan sandals are a type of women's shoes we could not miss out on at our online footwear store. Manufactured with maximum quality nappa or nobuck leather both inside and outside, which allows their correct transpiration during the hot months and provides great comfort for your feet. 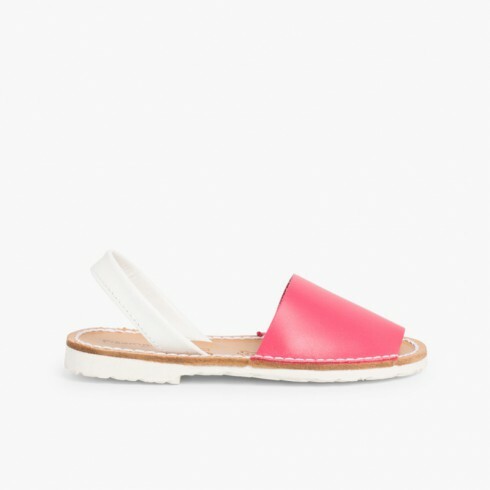 Check out our women's menorcan sandals section, where you will be able to see pictures in detail, the size guide and the colours available... and in a few days you will have them inside your wardrobe! And since you are in the women's footwear section, discover all the collection we have, like our really comfortable brogues for women , trainers , women's boots , or the most trendy and comfortable footwear for the summer like our espadrilles or our sandals for the beach. Lovely product, speedy delivery. Happy customer. The last order in this category was back!